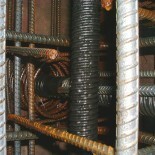 J&B installs post tensioning as well. 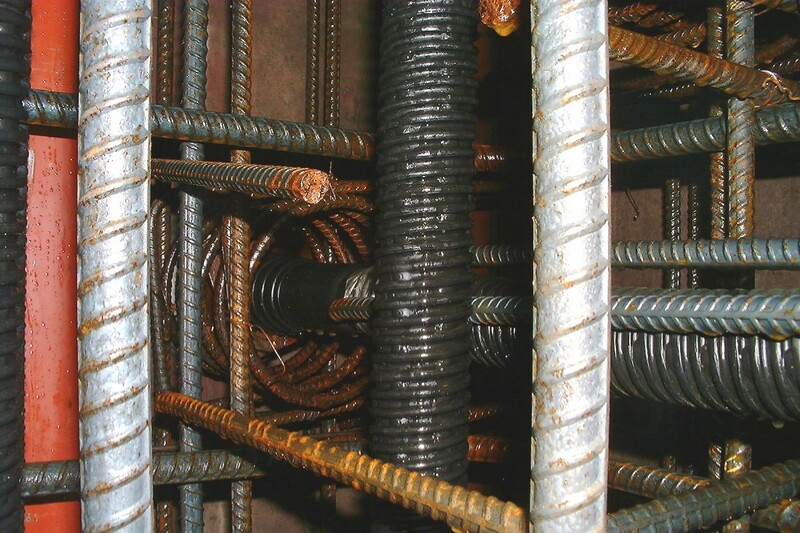 We helped build the first encapsulated post tensioning system in the State of Ohio for the Capital South parking garage. 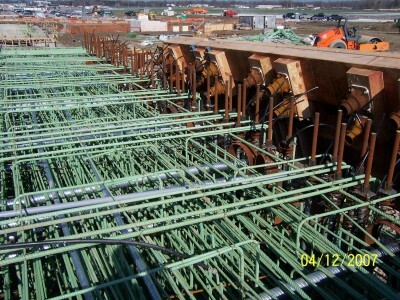 We also helped install the mono-strand post tensioning in the slabs, and the multi-strand and dywidag post tensioning in the walls for some of the largest concrete tanks of their type at the Hap Cremean treatment plant. In 2012, we helped build a 900,000 square foot parking garage at the Cincinnati Horseshoe Casino.